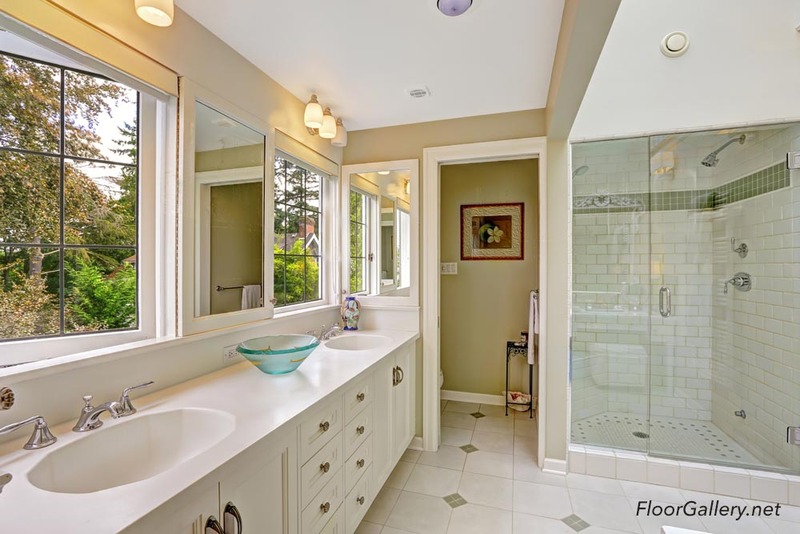 Bathroom remodeling can add beauty and value to any home. 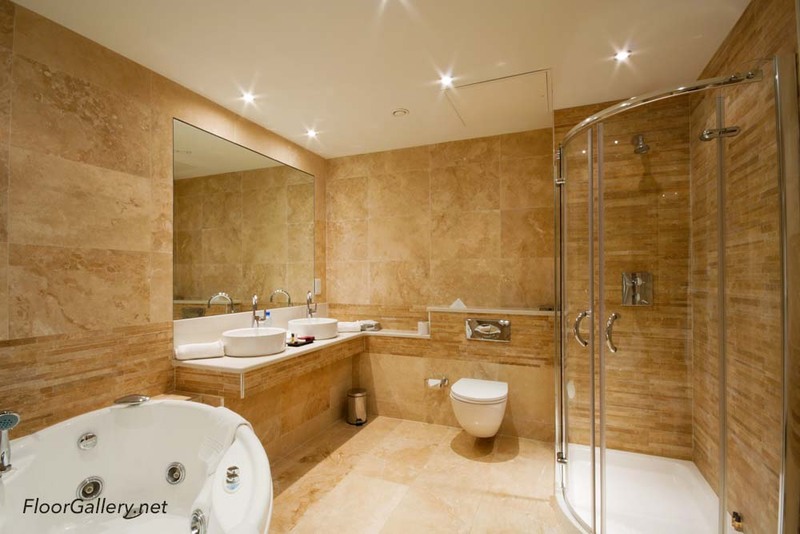 The bathroom is one of the most used rooms in the entire house, by your family and guests alike. 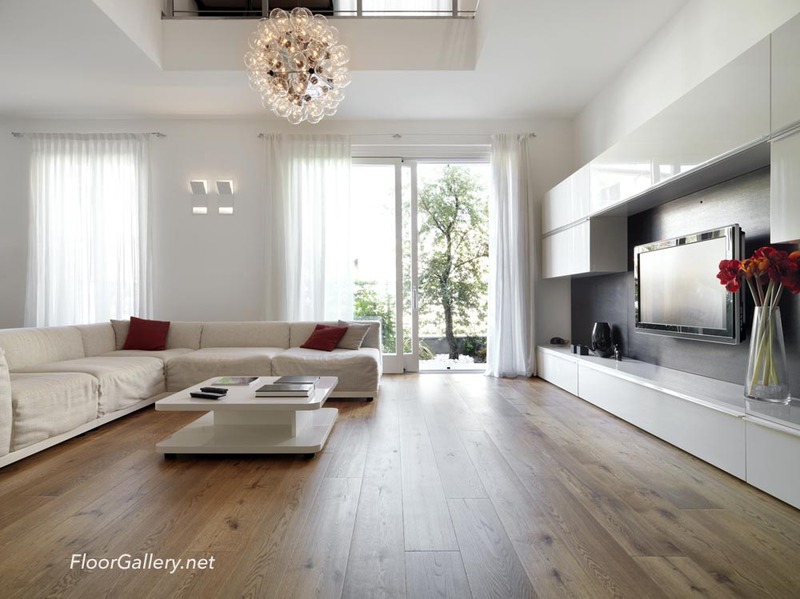 It should be as beautiful, comfortable and relaxing as the rest of your home. 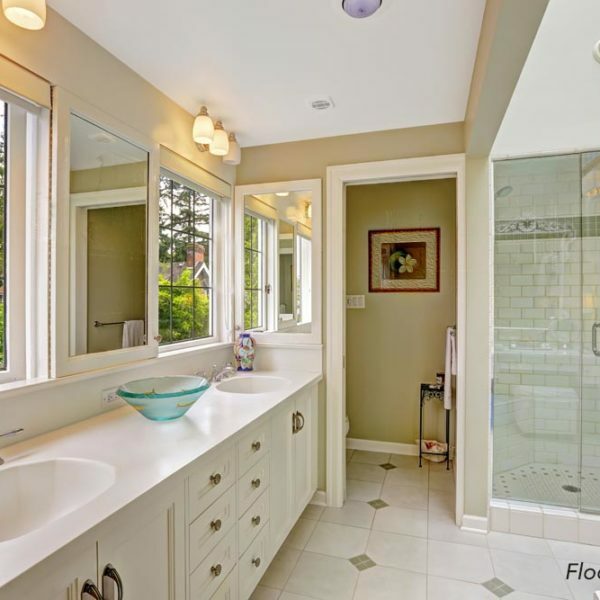 Let the experts at Floor Gallery give you a bathroom renovation that you’ll be proud to show off. Our award-winning bath designers will make stunning designed bath you want to spend time in. 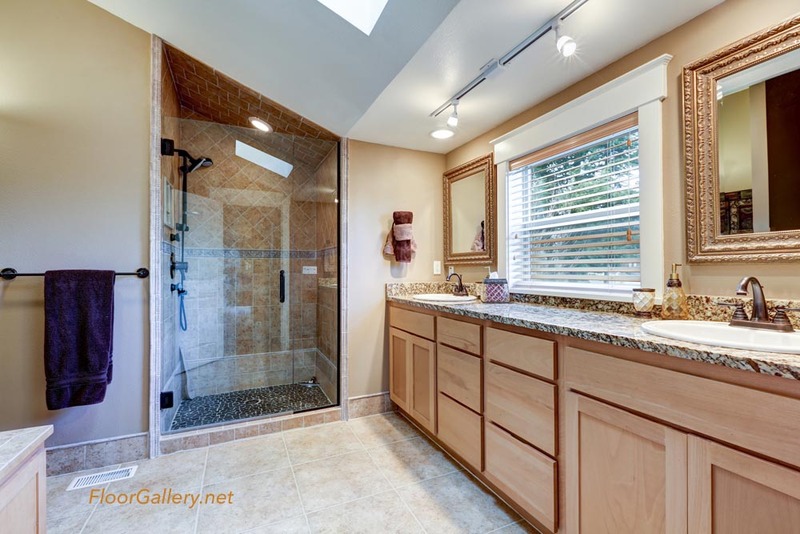 With bathroom remodeling plans created just for you, we will transform your space into whatever you’d like it to be. From modern themes to a more classic feel and everything in between, options for creating your bathroom oasis are limitless! In bathroom remodeling, it’s all about the details. Our expert designers pay attention to the details because we know they make all the difference. 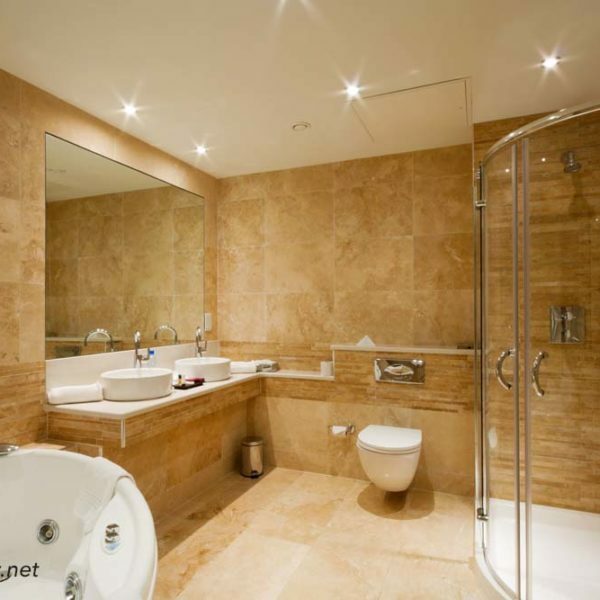 They will install custom tile, vanities, find the perfect light fixtures and will make sure that every element is cohesive so that your bathroom is exactly what you want. 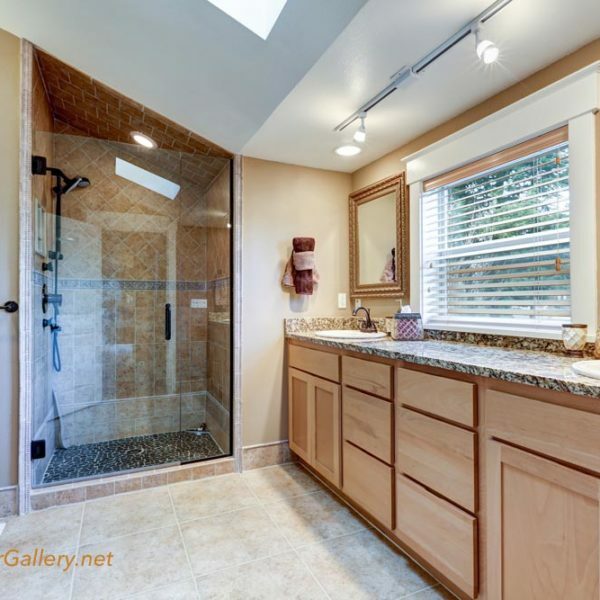 Floor Gallery is a one-stop company for all your bathroom remodeling and renovation in South Orange County. 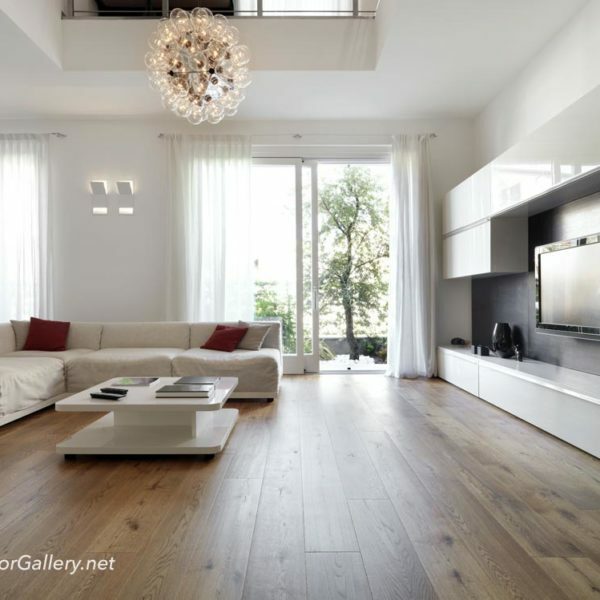 With over 29 years of experience in home remodeling and flooring, we are your best choice when it comes to quality, reliability, and price. Call or visit our huge home remodeling showroom in Mission Viejo today.